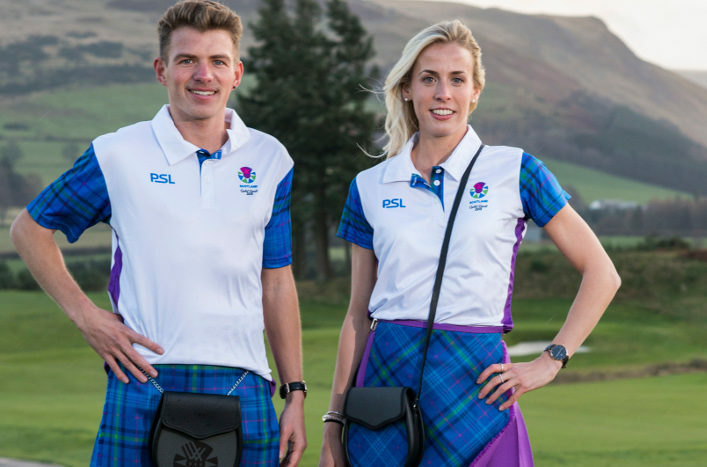 Andy Butchart and Lynsey Sharp launched the Team Scotland uniform for Gold Coast 2018 in a special photo-shoot at Gleneagles following their selection for the Commonwealth Games. 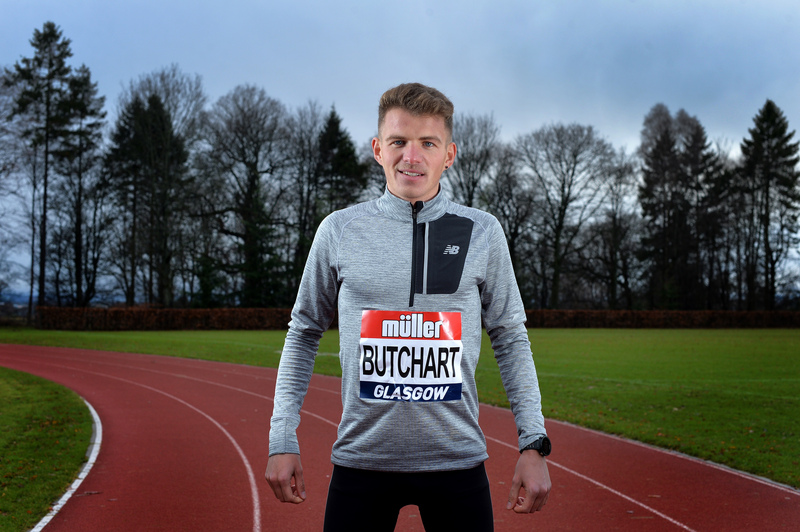 And Butchart has revealed he will start his preparation for Australia with an appearance indoors in Glasgow at the Müller Indoor Grand Prix Glasgow as his first major outing of 2018. The Euro Cross bronze medallist is relishing the chance to compete in front of a home crowd at the Emirates Arena on Sunday 25 February. 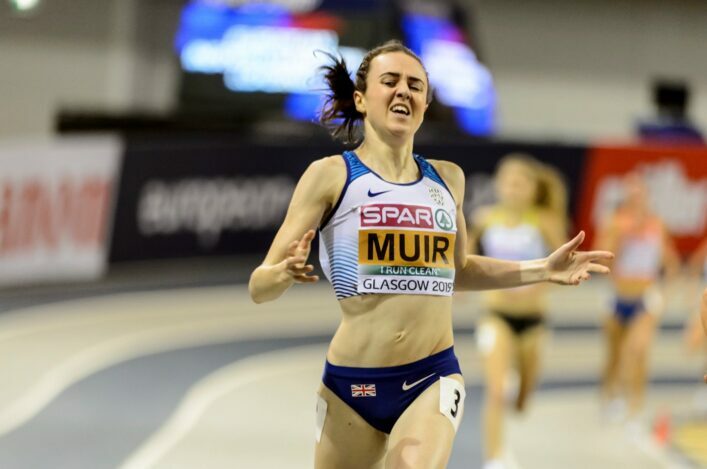 Ranked as the number one indoor athletics meeting in the world, the Müller Indoor Grand Prix returns to Scotland having been held in Glasgow for the first time in 2016 as the city alternates hosting with Birmingham up to 2020. Joining a stellar line-up which includes fellow Scot Eilidh Doyle and three of Britain’s 4x100m world champions, Butchart will race over 3000m at Glasgow’s indoor arena. Stiff competition to the Olympian will be led by reigning Olympic and world steeplechase champion Conseslus Kipruto and the USA’s two-time 5000m global medallist Paul Chelimo. ‘It’s clear that 2018 will be yet another huge year for me, and to kick it off at the world’s biggest and best Gand Prix on February 25 will be incredible, especially with it being on home soil and with the crowd in my corner,’ said Andy. 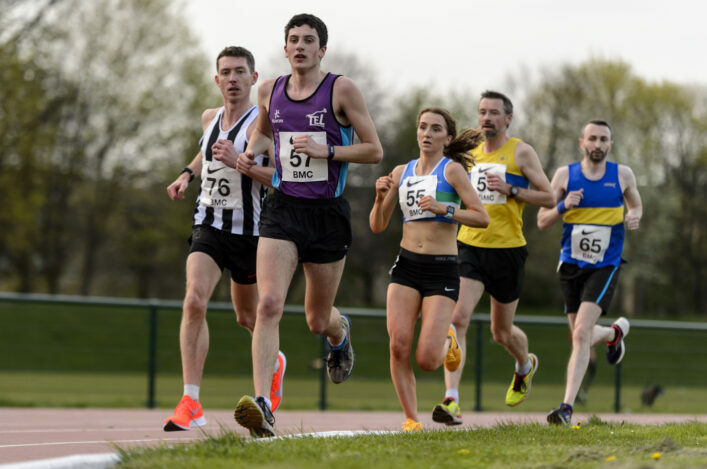 British Athletics’ Major Event Director, Cherry Alexander, said: ‘Be it on the track or the mud, the way Andrew attacks races and leads from the front makes him exciting to watch. Team Scotland is set to step out in style at the Opening Ceremony of the Gold Coast 2018 Commonwealth Games next April, with its new parade uniform created in collaboration with bespoke tartan manufacturers House of Edgar and multi-award winning Scottish fashion designer Siobhan Mackenzie. With Christmas Day set to mark 100 days until the start of the Games, the exciting new look was unveiled at The Gleneagles Hotel, where the ‘glorious playground’ provided the perfect backdrop for the festive occasion, with Sharp and Butchart taking centre stage. Following the tradition of creating a distinctive new tartan for each Games, the 2018 tartan was designed by Team Scotland in collaboration with House of Edgar of Perth and woven at their Isle Mill in Keith, Moray. It reflects Team Scotland’s brand colours (blue, purple, magenta and green) with the use of green also an acknowledgement of Australia’s traditional sportswear colour. The men’s kilts have also been manufactured by House of Edgar, who previously made the 2014 Team Scotland and Glasgow 2014 official tartans. However to ensure that the women’s outfit showcases a mix of tradition but with a modern twist, Team Scotland commissioned 24 year old Siobhan Mackenzie – named ’Best New Scottish Designer 2016’ to create a stunning new look. In tune with the relaxed Gold Coast style and to suit the likely warm weather conditions, the kilts will be worn with a bespoke matching polo shirt. Glasgow 2014 silver medallist Lynsey said: ‘It’s absolutely beautiful and I think it’s definitely something I will wear again. I love Siobhan’s designs so I was really excited to hear she was designing the women’s outfit for Team Scotland.